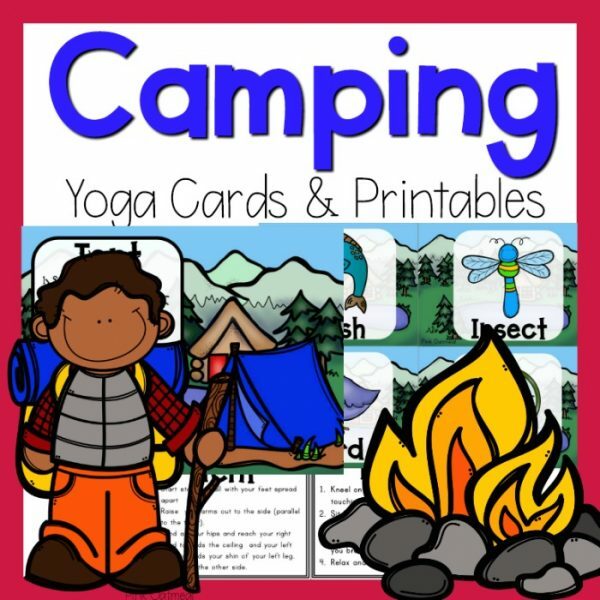 Thanksgiving themed yoga cards with REAL KIDS in the poses. 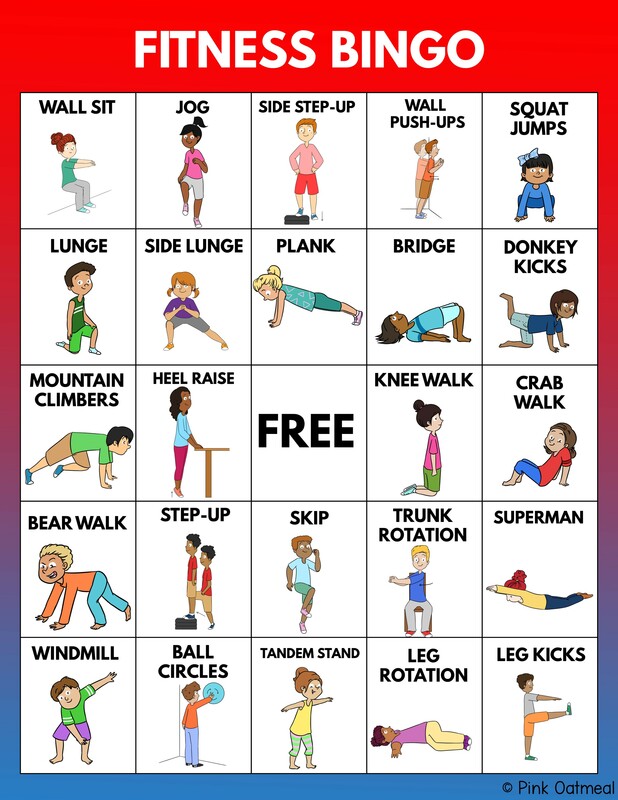 Yoga can be calming, provide opportunities for strengthening and range of motion. 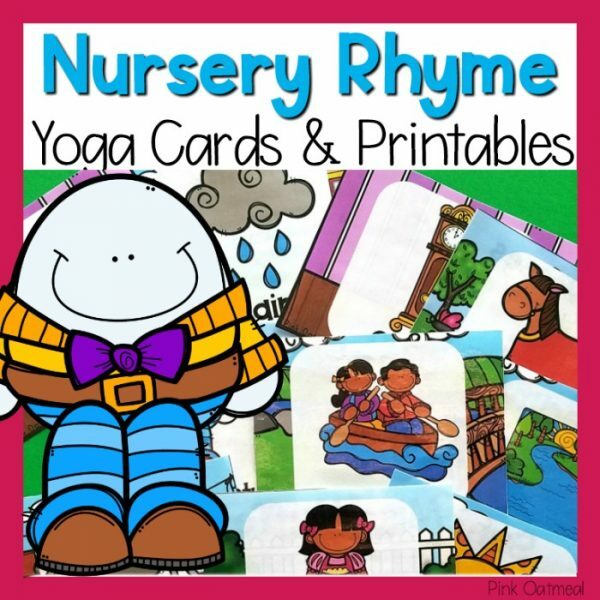 Best of all, yoga provides opportunities for learning. 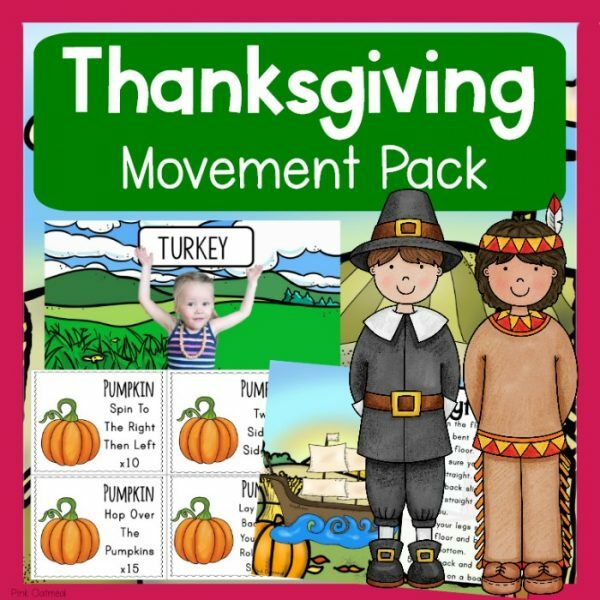 Thanksgiving yoga is great to incorporate into the classroom everyday! See Additional Pictures. 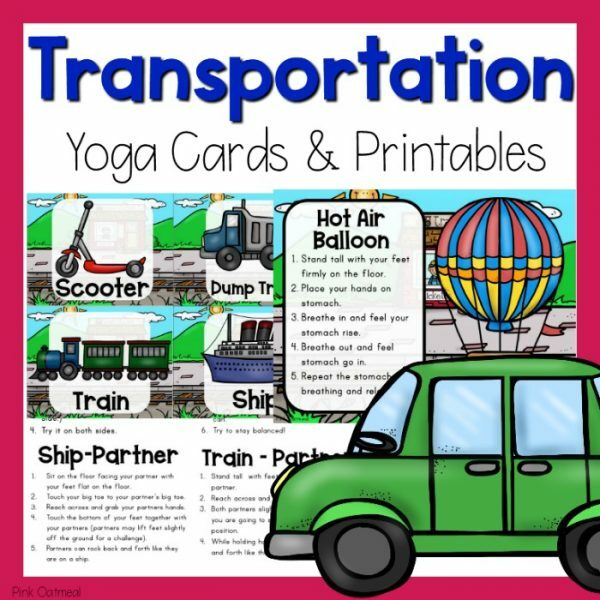 Get Thanksgiving Yoga Cards with Objects as the picture instead of real kids in the poses – These are the same poses as the REAL KIDS cards, but just a different presentation. 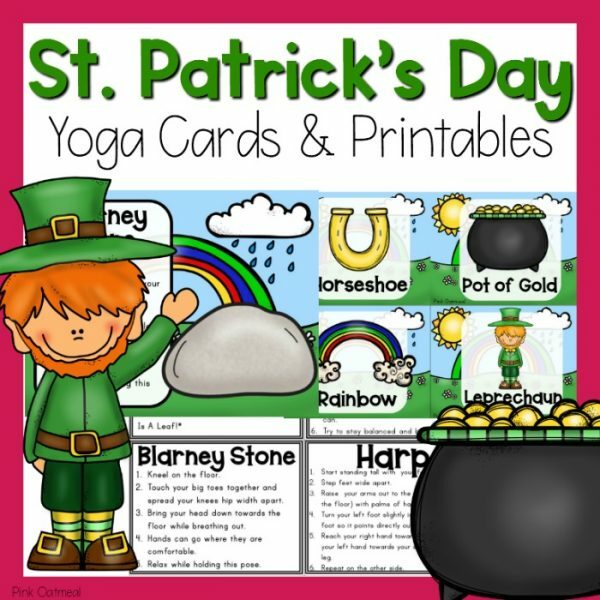 This way you can choose what yoga cards work best for your setting!